Every kid in Australia has one dream. To grow up and have their mug plastered across the home page of The Crafty Pint. For these Old Wives, that dream finally came true. 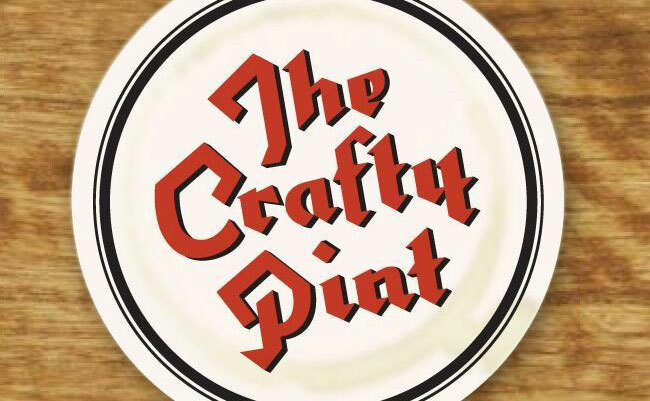 Head over to http://craftypint.com/news/1130/Who_Brews_Hair_Of_The_Dog_XPA to read the full article.